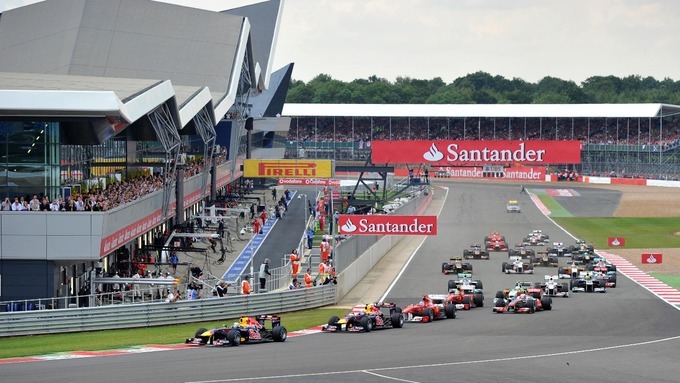 Round 4 of our Formula Renault series heads to the home of British racing in Silverstone. This is another 'traditional' open wheel circuit, which should provide close racing again this week. 1x 26 lap feature race, one compulsory pit stop including mandatory 4x tyres changed, grids based off race 1 results with top 8 reversed. Thanks for the great racing last night! Unlike last week I did manage to secure 3rd place in Qualifying this time. But, typically, I managed to drop it during Becketts twice in a row! a very tail happy car, leading to a spin in Village and a drop to last place. However I did manage to extend my tires and maximising my lap times after Danman pitted - so I was able to pit later and manage to just get out in front of him to secure 5th place. I was pretty happy with that - still gutted about spinning off 3 times though!